Designed to capture the essence of Vietnam, this private guided tour showcases the highlights of one of Asia’s most captivating countries. This is a personal tour, just for you and your travelling companions, with departures every day to suit your preference. 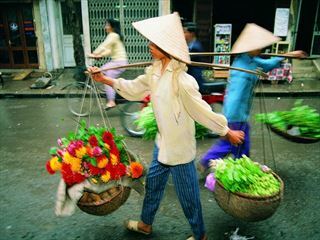 A perfect two week itinerary for those wishing to combine the highlights of Vietnam including an overnight Halong Bay cruise, day cruise on the Mekong Delta and the must-see destination of Angkor Wat in Cambodia. This is a private guided tour with a lovely itinerary that allows you to see a lot whilst still having plenty of time to explore at your own pace, with departures every day to suit your preference. 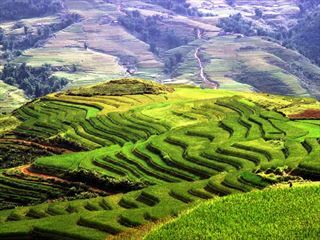 This epic 14-night small escorted tour will immerse you in Vietnam's rich culture, history and heritage, taking you through sweeping rice paddies and bustling towns to help you discover incredible cultural attractions, mingle with the locals, and try divine local cuisine. 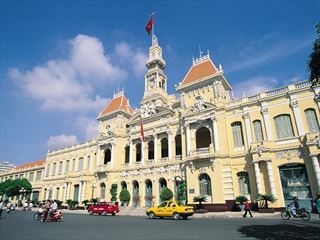 Starting in Ho Chi Minh City and ending in Hanoi. 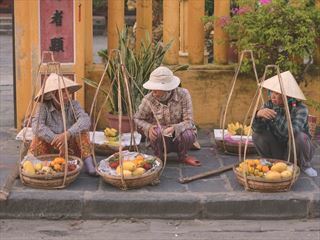 Take this small group 11-night escorted tour through Vietnam, visiting some of the iconic attractions while staying in boutique style accommodation. Enjoy an overnight cruise on Halong Bay, sample the local cuisines and venture to the Cu Chi tunnels to learn about Vietnam's interesting history. From the cosmopolitan capital city to the ancient walled cities of central Vietnam; explore the coastline of exceptionally scenic Halong Bay with an overnight cruise and join a boat tour on the Mekong River. 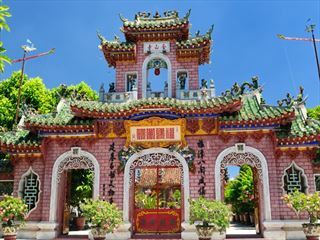 This group tour with departures on selected Saturdays is a great way to explore the culture of Vietnam, past and present with travel in an air conditioned coach and accompanied by an expert guide. 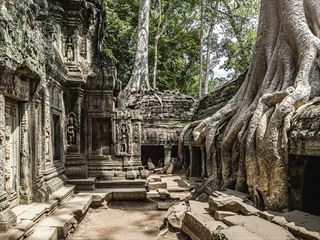 Explore diverse Vietnam in combination with a once in a lifetime trip to the mystical temples of Angkor Wat, Cambodia. Travel in an air conditioned coach, stay overnight on the Halong Bay cruise and spend a day cruising on the Mekong River, this escorted group tour departs on selected Saturdays, accompanied by an expert guide. 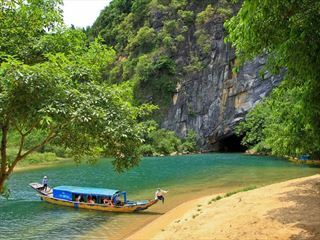 A lesser known, yet remarkable gem in the centre of Vietnam; journey to this national park, home to the oldest karst mountains in Asia where the limestone has given way to a spectacular system of caves and underground rivers underneath unspoilt jungle scenery.